The Department of Health and Community Wellness provides primary health care access, social & environmental services to all citizens, allowing them to attain an optimal level of health & well-being. Services are provided through the Mary Eliza Mahoney Health Center at four locations in the City of Newark. Surveillance and Prevention monitors disease trends and develops and maintains a public health system in an effort to improve the City of Newark’s ability to address the health needs of residents and provide prevention and early intervention activities. The Division of Environmental Health provides comprehensive delivery of inspection services, investigations, and education programs to citizens and consumers in order to assure a healthful and protected environment. Homeless Services strives toward assisting one of the most vulnerable populations within the City of Newark, the homeless population, by providing quality services; by collaborating with agencies; by identifying resources for funding new and major and/or existing programs; and by providing educational training for staff and community. In the event of an emergency, please call 911 or go directly to the closest emergency room. The Ryan White Program is the largest federally funded program for people living with HIV (PLWH), and is third only to Medicaid and Medicare, as a source of HIV health care and treatment. The Health Planning Division provides internal & external strategic/health planning assistance, data collection, analyses and support for the development, planning of initiatives, programs, services and grant applications of DHCW. The unit assists the department through data collection, research of effective science-based, evidence-based, "best practices" to inform internal & external program planning/development, implementation and performance. The unit also provides assistance with policy development which includes research of enacted, pending or proposed state and federal policy that may impact public/community health or health care delivery services. 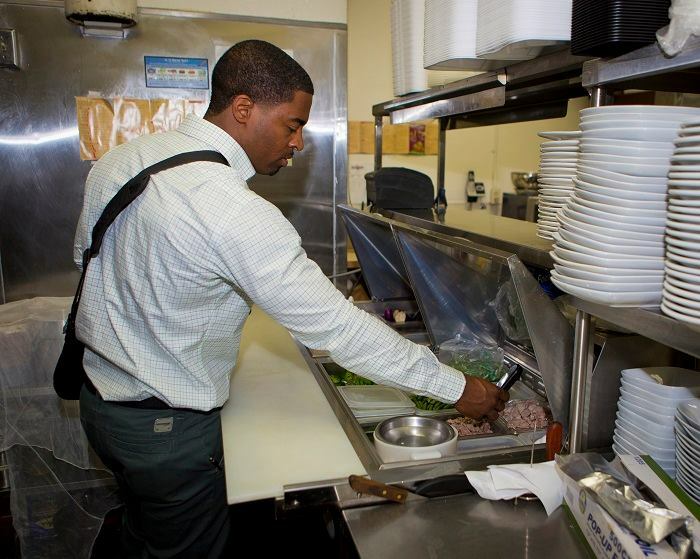 The City of Newark Department of Health and Community Wellness, conducts routine inspections of City of Newaark businesses (Retail Food Establishments) through-out the year. Per Chapter 52 Minimum Standards for Recognized Public Health Activities, all Retail Food Establishments are to be inspected at least once per year. NJ FamilyCare is federal and state funded health insurance program created to help qualified New Jersey residents of any age access to affordable health insurance. NJ FamilyCare is for people who do not have employer insurance. A Daily Overnight winter shelter for Newark residents.